This very pretty satchel-style bag is crocheted in a lovely burgundy and lilac multi shade which is nice and bright for the months ahead. The bag is fully lined, with a toggle clasp and a pocket for a tiny teddy on the front. 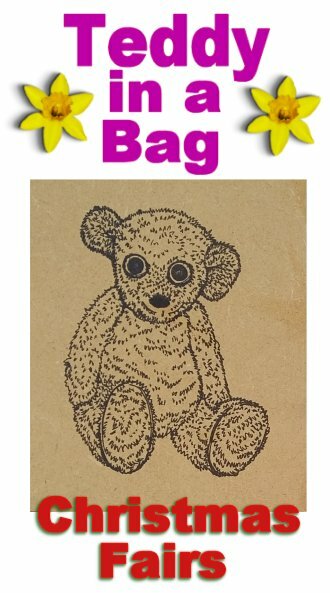 Can be used as a handbag or high shoulder bag and suitable for children over 3 years or young and older adults who love to save tiny teddies! Our satchel-style bags are for sale at £7.00 each. Posted on September 19, 2017 September 19, 2017 by Silvi VealePosted in Handbags, Shoulder Bags, Teddy in a bag, UncategorizedTagged Crochet Bags, satchel bag, Teddy Bags, tiny teddy.